Garber, Megan. "Engaging with journos: At GigaOM, there’s an app for that." Nieman Journalism Lab. Nieman Foundation for Journalism at Harvard, 25 May. 2010. Web. 18 Apr. 2019. Garber, Megan. 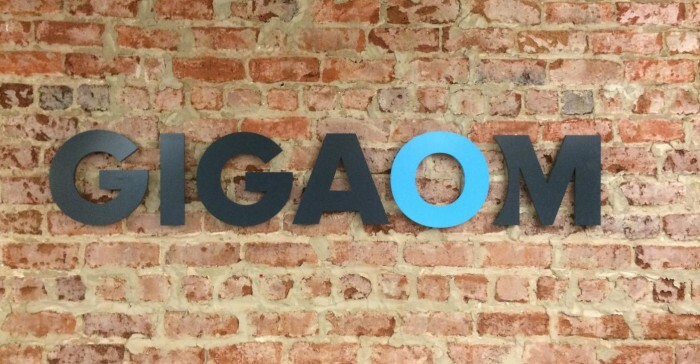 "Engaging with journos: At GigaOM, there’s an app for that." Nieman Journalism Lab. Last modified May 25, 2010. Accessed April 18, 2019. https://www.niemanlab.org/2010/05/engaging-with-journos-at-gigaom-theres-an-app-for-that/.